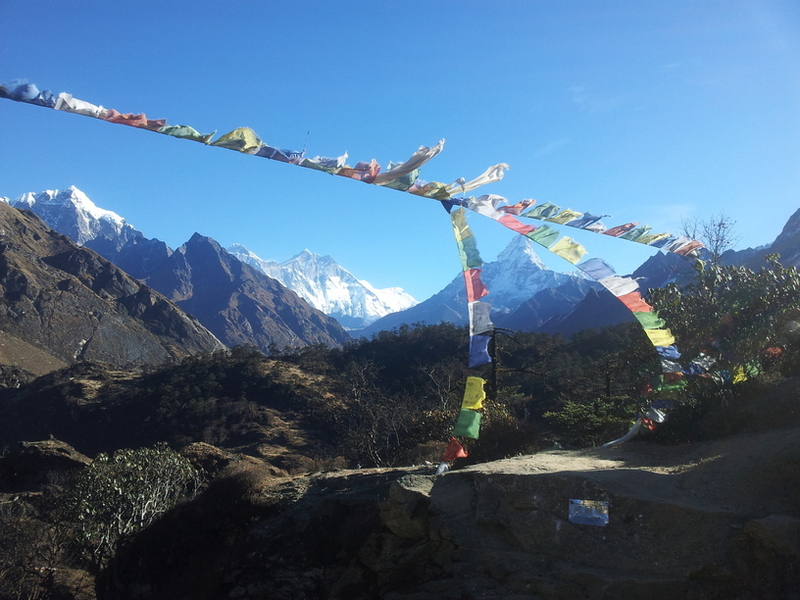 Gokyo Trek is another beautiful choice to see High Mountains, lake and glacier in Nepal. 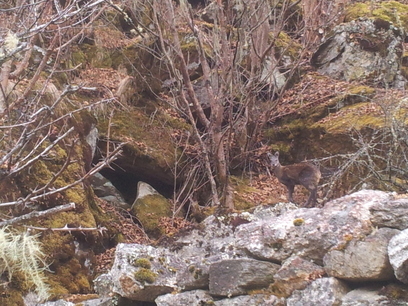 The settlement on route is that of Sherpa people practicing their own culture and traditional lifestyle. 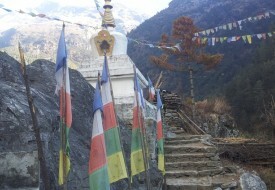 The itinerary include flying to Lukla and trekking from Namche via Dole and Macchrmo to Gokyo Lake. There are five lakes in this valley. 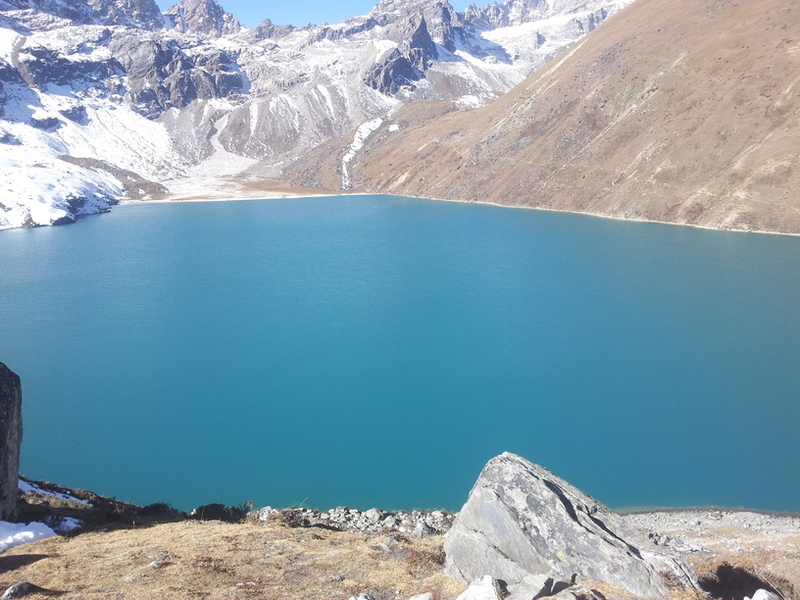 Fifth lake and Gokyo –Ri at an elevation of 5,360 m. is the perfect viewpoint to see the Highest Peak in world, Mt. 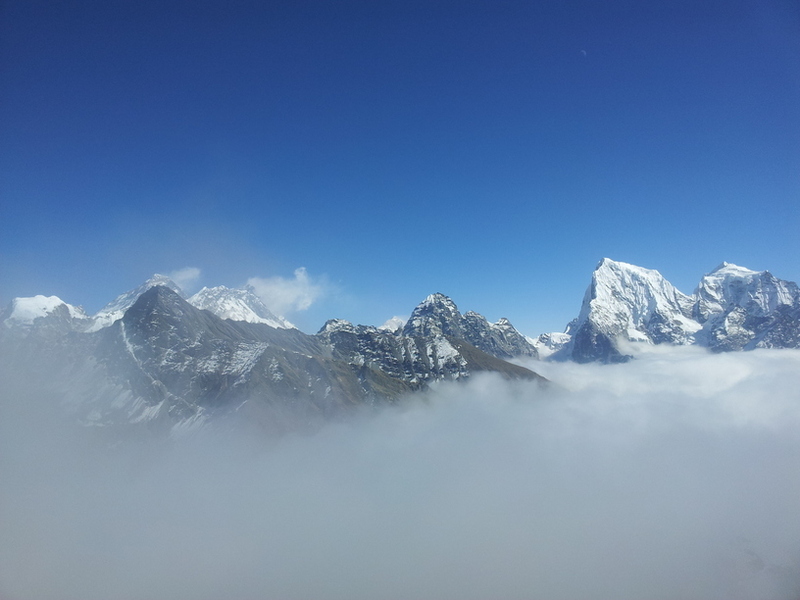 Everest (8,850 m.), Lotse, Makalu, Mt. Cho Yo (8,188 m.) and many other Mountains. We have designed 14 days Itinerary for this Trek. 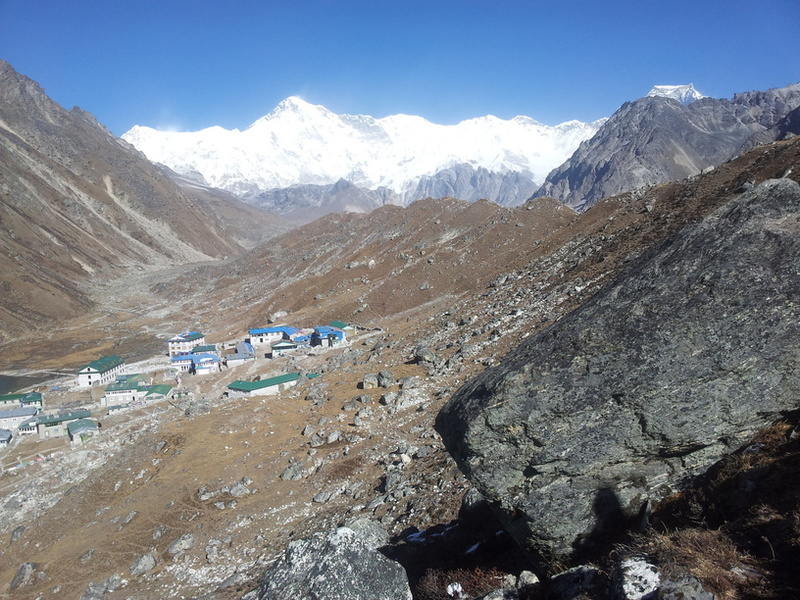 Day-9: Rest day in Gokyo to climb Gokyo-Ri(5360m) to see the Sunrise and Visit 4th lake and 5th lake.